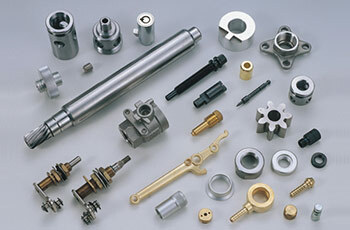 Forging Supplier, Forging Manufacturer - Pan Taiwan Enterprise Co,. Ltd. 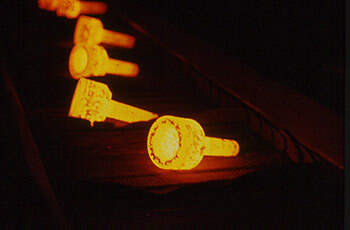 Cold Forging is a cold working process where the material is squeezed into a die and the finished parts assume the shape of the die. This process is also known as Cold Heading.